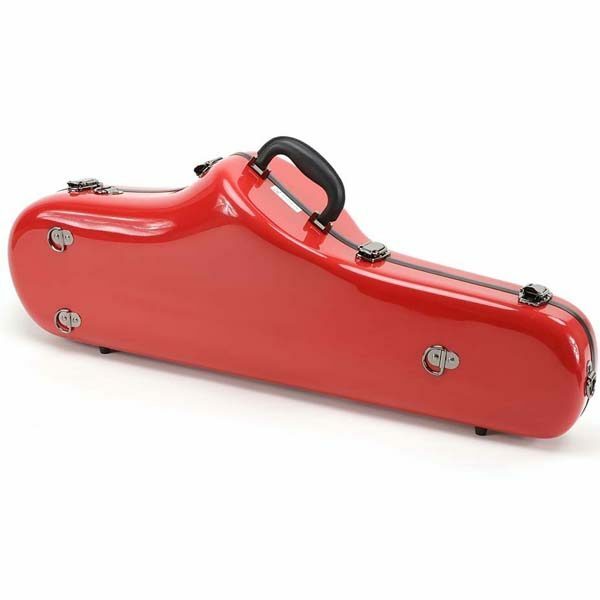 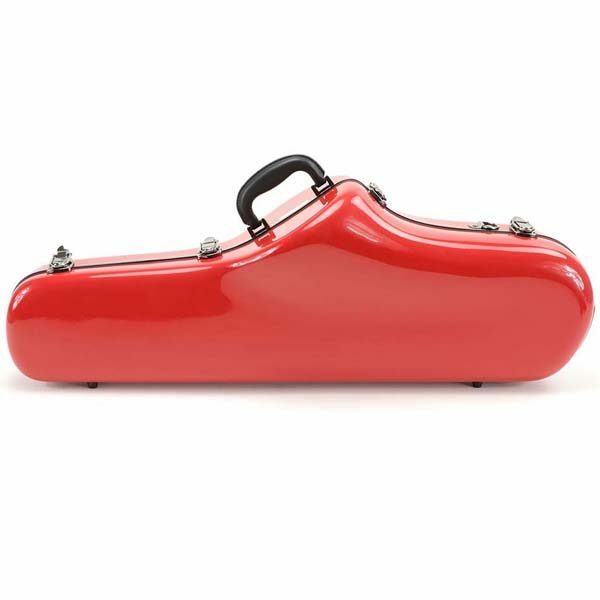 Tenor Saxophone Cases with glossy surfaces. 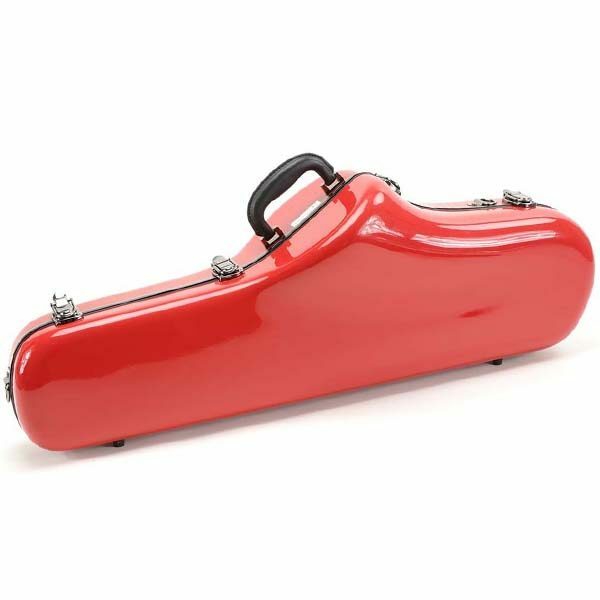 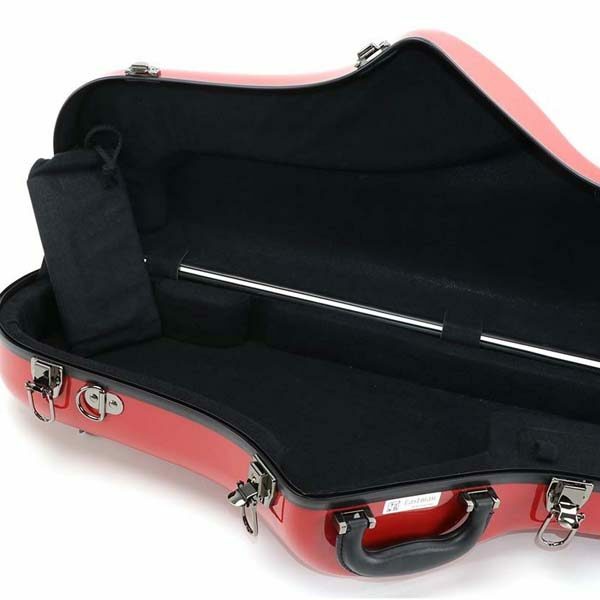 Fibreglass cases for Tenor Saxophones are available in black, white and silver. 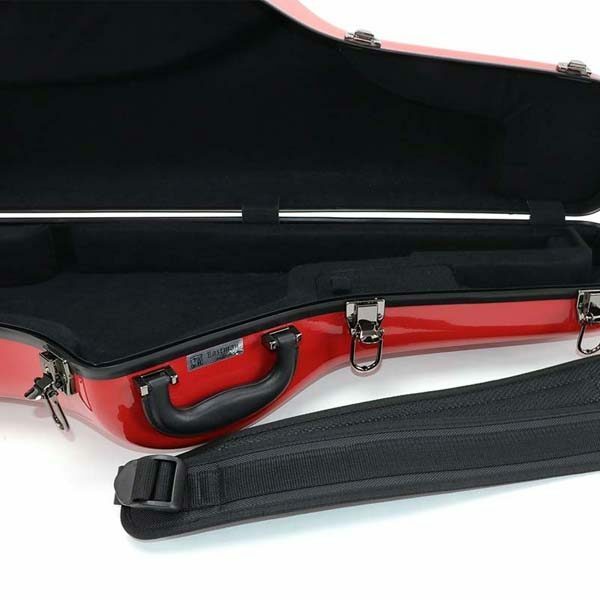 Other colours’ are available on request.